For almost a quarter century, Java and Java programming have have been used in a variety of different context. Java is adaptable, and that’s helped it become one of the most popular development platforms ever. With that in mind, it’s vital for anyone with an eye toward a career in web programming to become a skilled practitioner in the Java arts as quickly as possible. 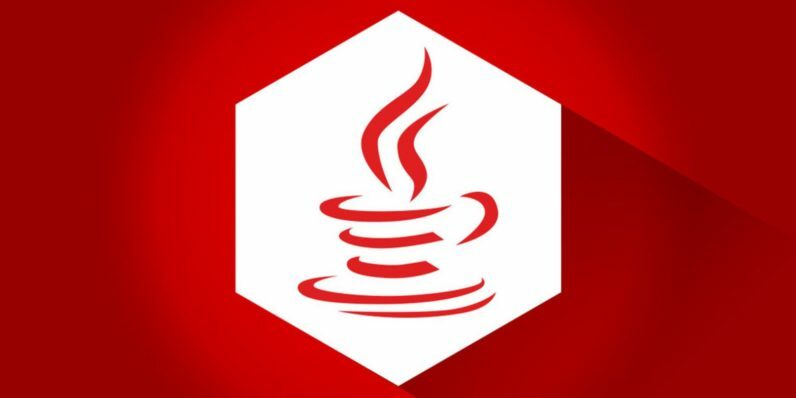 You can knock out all your Java programming questions and concerns with one massive course bundle — the Complete Java Programming Bootcamp, on sale right now for $39 (over 90 percent off) from TNW Deals. From 0 to 1: Data Structures and Algorithms in Java: Break down data manipulation. Byte Size Chunks: Java Model-View-Controller (MVC): Understand the MVC paradigm as you explore the heart of UI programming. Byte Size Chunks: Java Reflections, Annotations and Lambdas: Master these three powerful Java features. Byte Size Chunks: Java Object-Oriented Programming and Design: Access modifiers, dynamic dispatch, encapsulation, abstraction and more to restructure how you use Java. From 0 to 1: Design Patterns – 24 That Matter – in Java: Grasp the 24 design patterns that unlock Java’s full potential. From 0 to 1: JavaFX and Swing for Awesome Java UIs: Create clean, reusable graphical user interface libraries. Java Programming – The Master Course: Your step-by-step guide to all of Java’s fundamentals. Java Programming from Zero to Hero: Java Completed: Master Java syntax, then apply it to advanced Java executions. The Ultimate Java 8 Tutorial – From Beginner to Professional: Close out your Java learning with complete coverage of Java 8. A nearly $750 value, this limited time $39 deal is priced just right to advance your development career without breaking the bank.